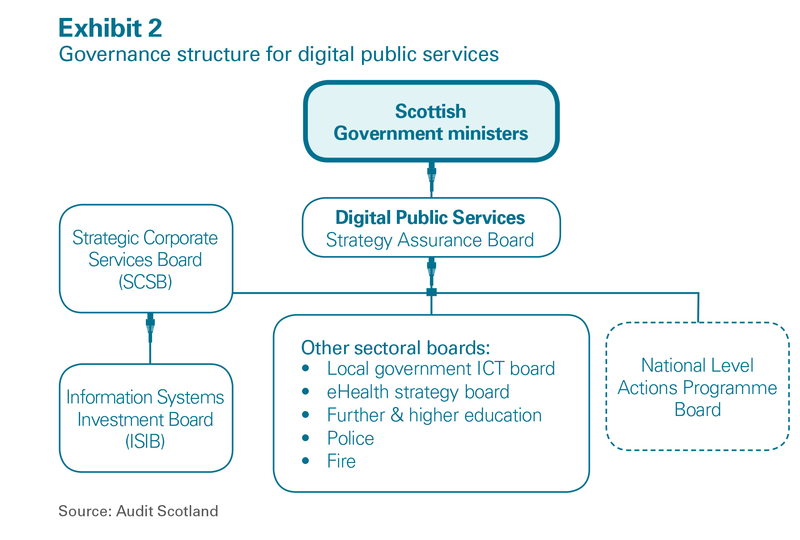 The Scottish Government and central government bodies continue to encounter difficulties in managing Information and Communication Technology (ICT) programmes, though progress is being made to overcome these issues. 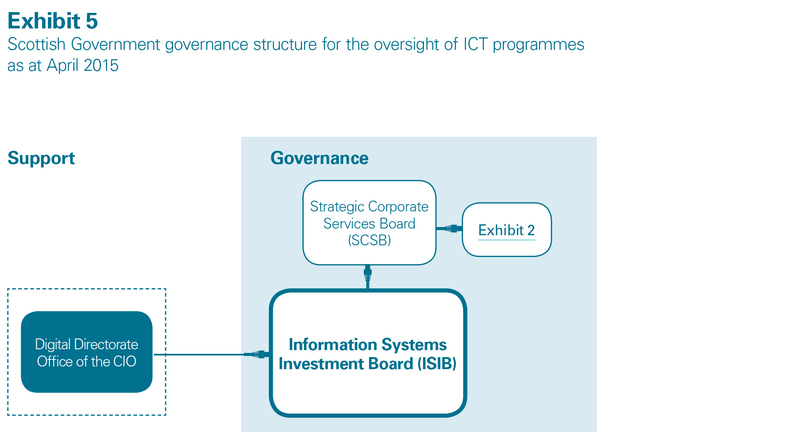 Our e-hub pulls together the audits we've undertaken on digital and ICT programmes, along with other resources and research briefings. 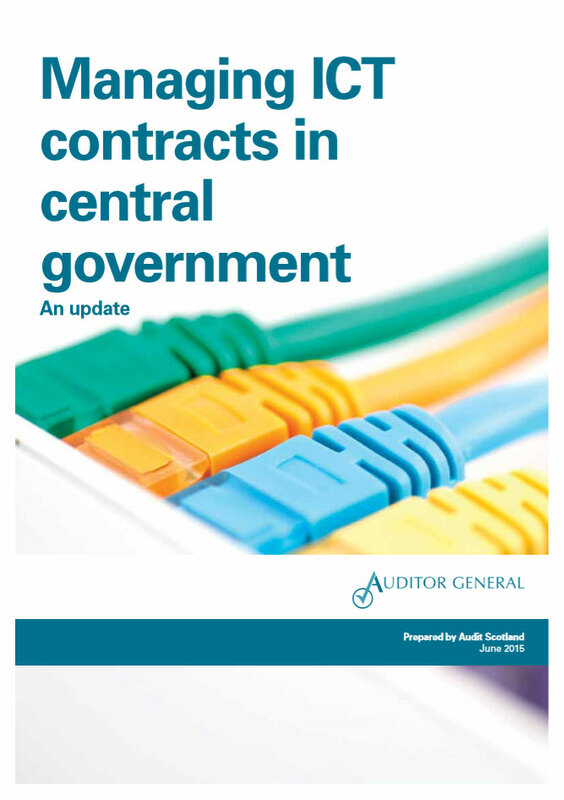 The Public Audit Committee discussed this report at its meeting in November.